Jill is the owner and president of Talbert Government Relations LLC in Nashville. Since starting the firm in 2012, she has represented various clients in the state legislative, executive and regulatory arenas. Prior to starting her own firm, she worked for the Tennessee Hospital Association for four years as the Assistant Vice President Advocacy and Grassroots/ Regulatory Attorney. Jill also worked for the Tennessee Alliance for Legal Services, as their Policy and Training Director for three years. 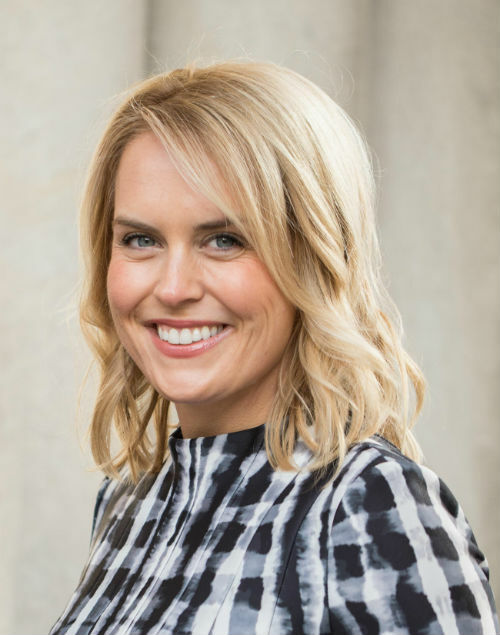 Jill’s education includes a Bachelor of Science from the University of Tennessee in Knoxville and a Juris Doctorate from the University of Memphis, Cecil C. Humphreys School of Law. She was appointed to serve as the Executive Director for TNSIA in 2014.